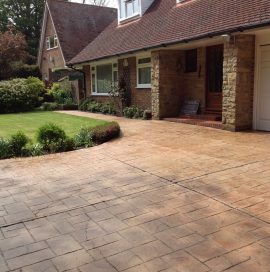 Your external hard surfaces are exposed to all weathers and all manners of dirt, let us come and return them to their former glory! 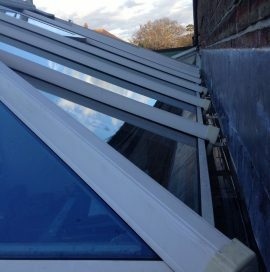 We can clean all your UPVC windows, doors, gutters, soffits, fascia boards, cladding, garage doors, conservatory polycarbonate and glass panel roofs. 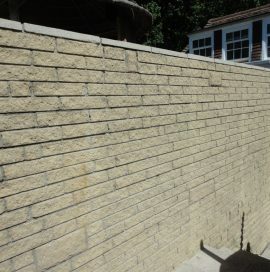 Make the right impression for your business. 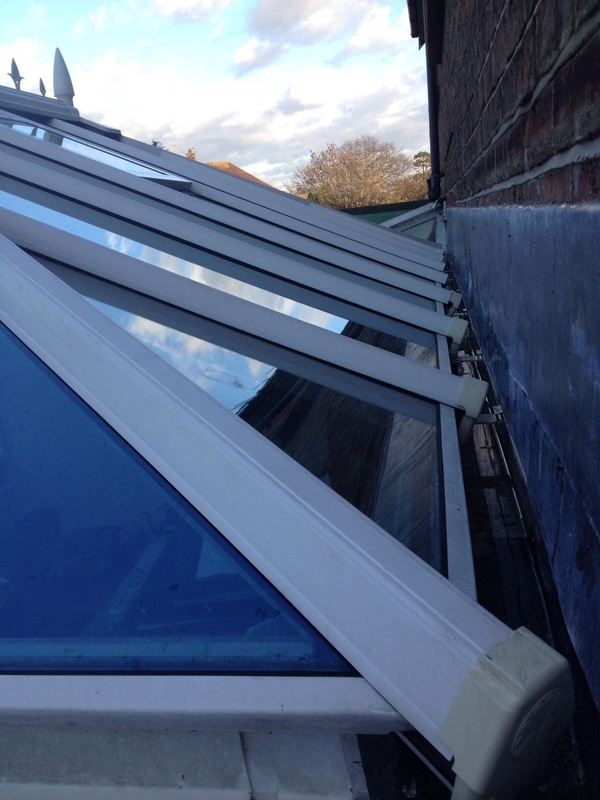 We offer a range of services from minor repair to one off cleaning and regular maintenance contracts. 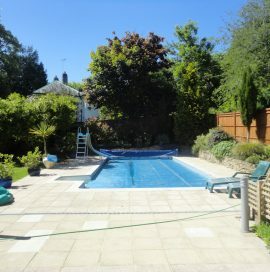 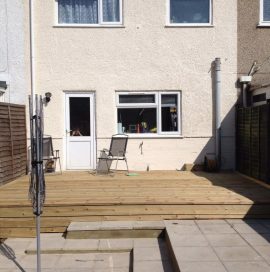 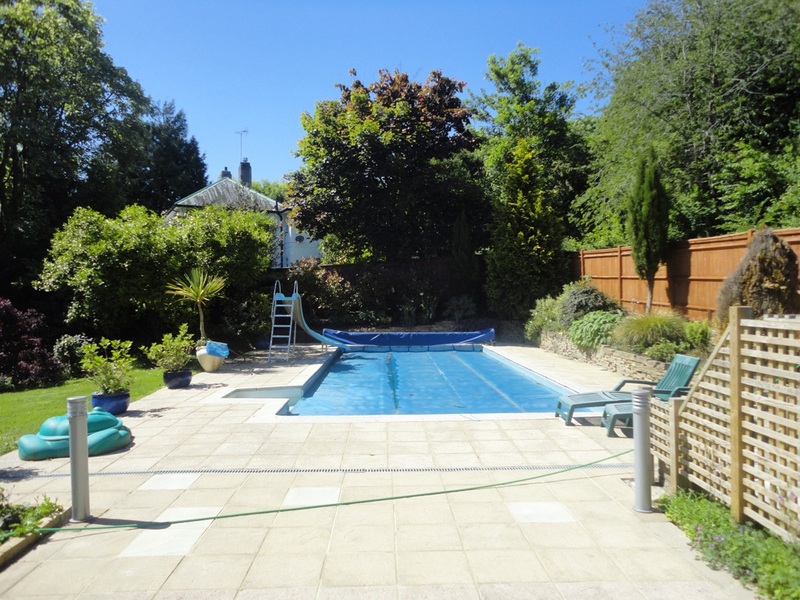 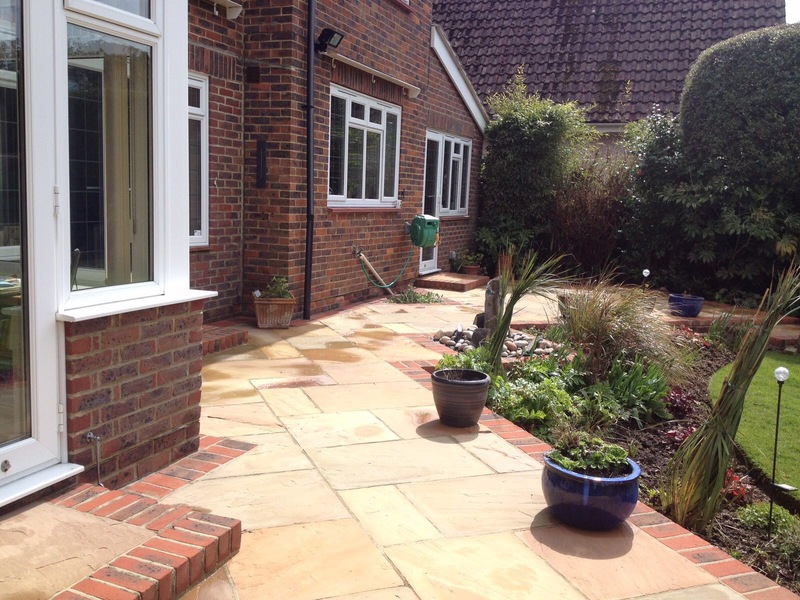 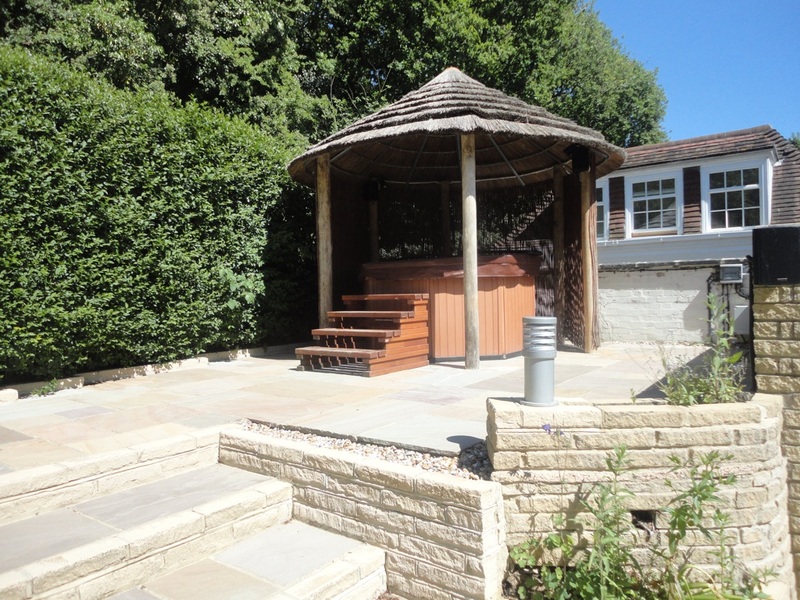 CME Sussex are a professional high and low pressure cleaning company specialising in all exterior cleaning including driveways, patios, block paving, flagstone, sandstone, concrete and decking for Commercial and Domestic clients. 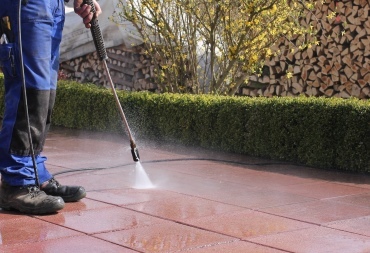 Moss, Algae and Lichen is removed from paths and steps using our cleaning system, this can stop the danger of slips and falls. 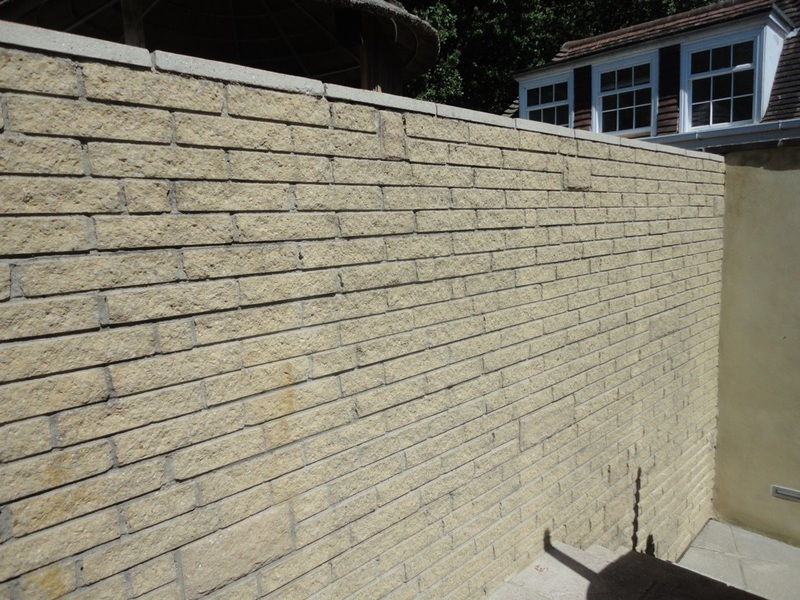 Moss, algae and lichen can also be removed from most brick walls. 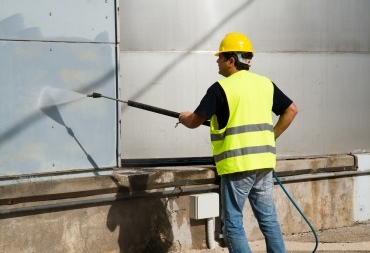 Our operatives are also fully trained in the removal of oil stains, graffiti and paint. 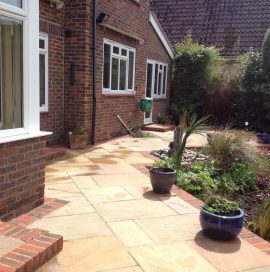 CME Sussex cover all of West Sussex domestic and commercial properties. 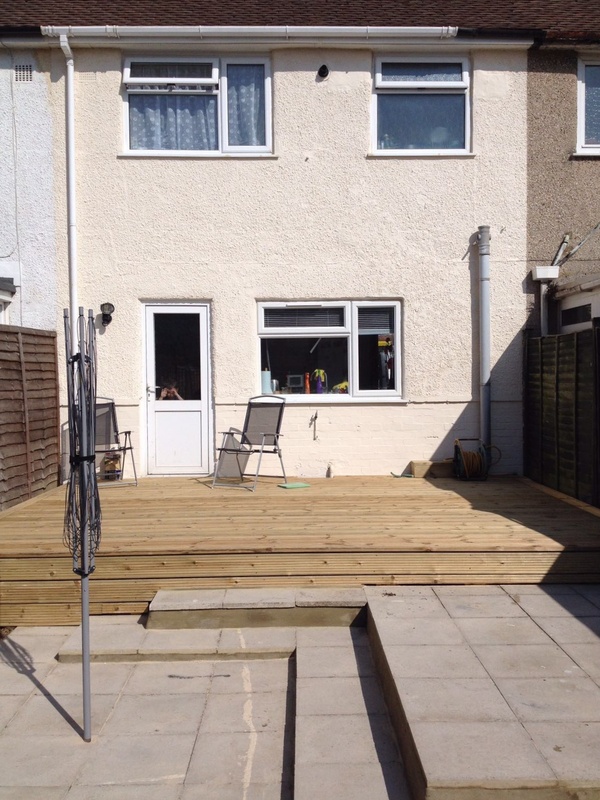 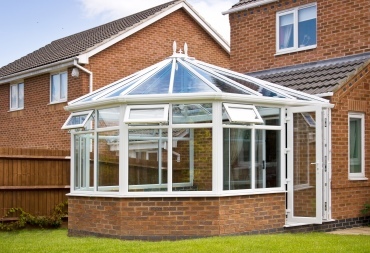 The company is fully insured and customer satisfaction is our main aim. 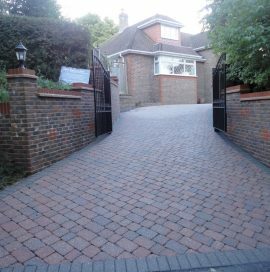 CME Sussex are based in Findon. 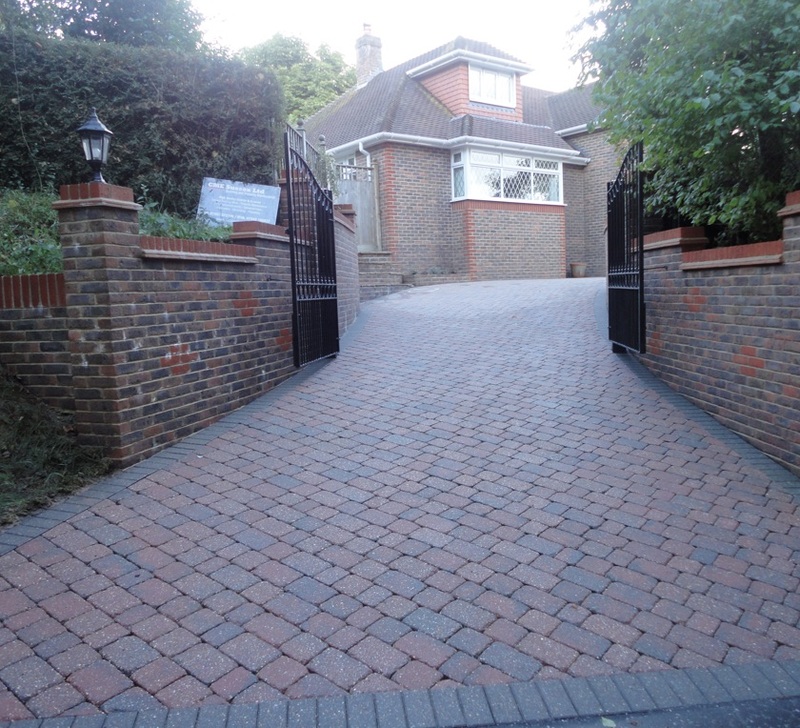 Operatives are fully trained in all areas of the external cleaning industry. 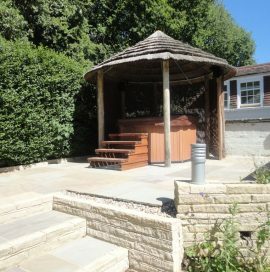 All the equipment used is the latest and best available, giving our customers the results they expect from a professional company. 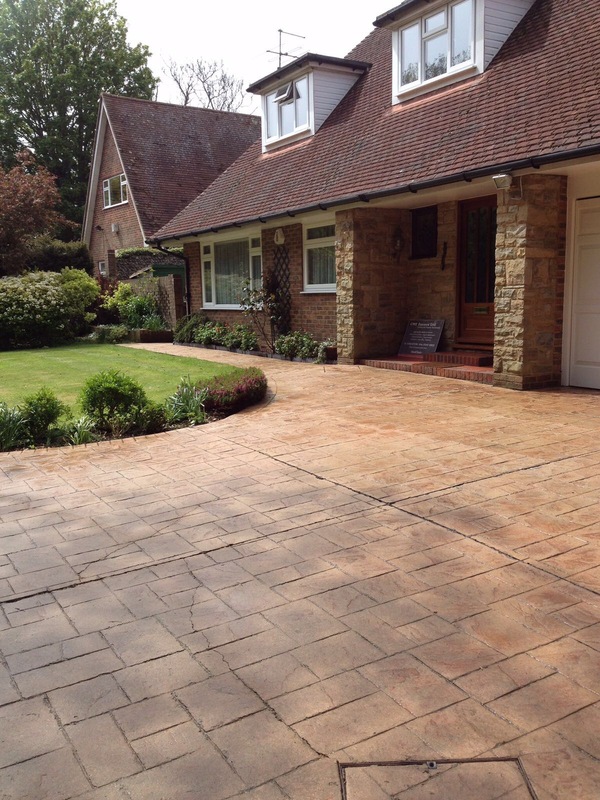 Once cleaned, driveways,patios and other hard surface areas can give your property a complete face lift.